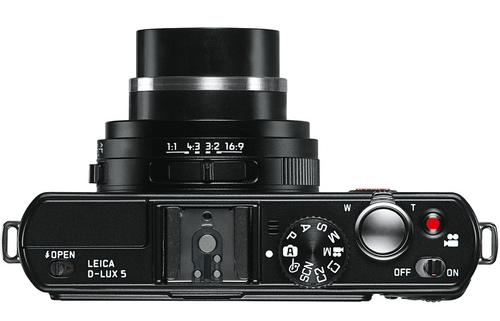 B&H Photo just announced that they are giving away a Leica D-Lux 5 camera as a top price in their Flickr Street Photography contest. Read all the details on the B&H Flickr group. This contest is sponsored by Leica Camera.